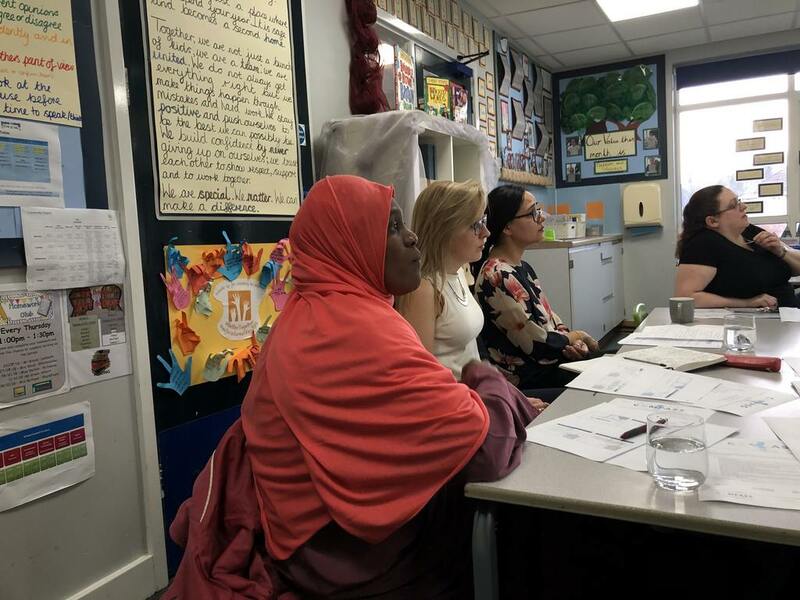 We held the second meeting of our Parent Forum last week, which was attended by parent representatives from across our group of schools. The focus that the Parent Forum had identified for the meeting was Inclusion. Michelle Bernard, Executive Headteacher and Trust Lead for Equality, SEND and Social Justice, discussed how as a Trust we meet the needs of all children in our schools. Parents gave some wonderful suggestions as to how we might be able to further utilise the expertise from across our family of schools for the benefit of all, so that we may enable all children to reach their full potential. At the next meeting we will be building on the suggestions from the Parent Forum and turning them into meaningful action across our Trust.